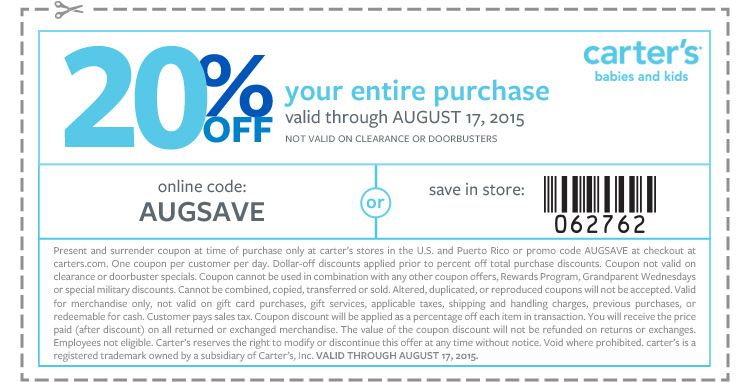 This Weekend's Top Retail Coupons: Carters, Rue 21 & More!! This Weekend’s Top Retail Coupons: Carters, Rue 21 & More!! « Employee Discount Magazine Sale!